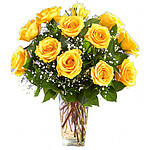 The yellow rose is perfect for expressing friendship and platonic love. 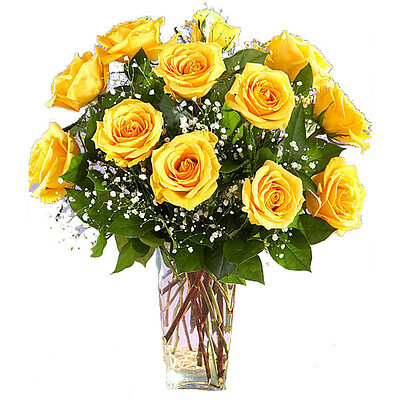 Our long-stemmed yellow roses are also a great way to deliver sunshine into someone's life when they may need a little good cheer. 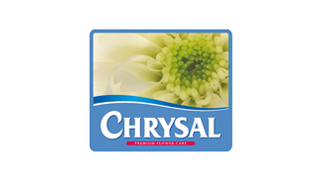 Long-stemmed and full-bloomed, our yellow roses will turn heads and warm hearts.